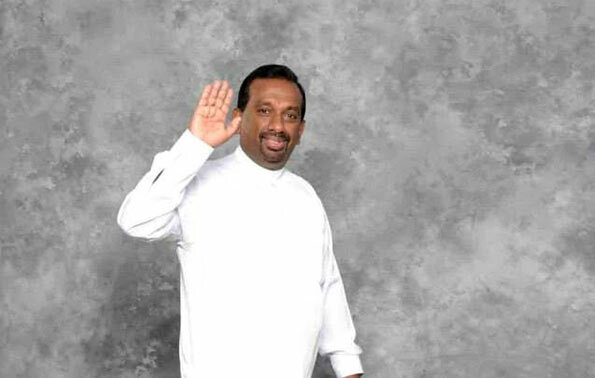 Former Minister Mahindananda Aluthgamage was arrested by the Financial Crimes Investigation Division (FCID) today on charges of misappropriating government funds amounting to Rs.39 million in 2014 to buy Carrom and Checker-boards. Police Spokesman SP Ruwan Gunasekara said Mr. Aluthgamage was arrested when he arrived at the FICD this morning to give a statement in connection with the incident. The UPFA MP will be produced before the Colombo Fort Magistrate, police said.